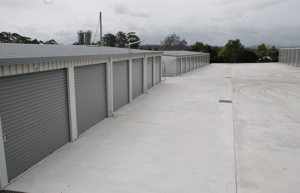 Offering a modern facility in a convenient location, residents across the Mid North Coast can enjoy peace of mind when storing their valuables with Nambucca Valley Storage. 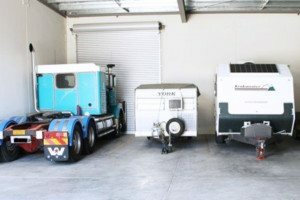 Whether you have a boat, caravan or RV taking up too much space at home or require long-term storage of business or household goods, our self-storage units are the perfect solution. The storage complex is incredibly secure with multiple CCTV surveillance cameras monitoring the premises and unique access codes used to enter the facility. You will feel confident your assets are safe with us. 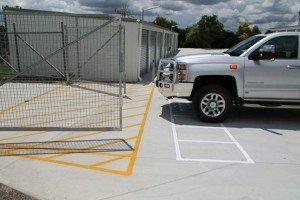 We provide 24hr access to the facility as well, which means you can pick-up or drop-off vehicles or goods as suits you. With a large 16m x 72m outdoor turning area you will be able to manoeuvre your goods without assistance. Located in a convenient location just off the highway, residents across Valla, Bowraville, Urunga and Bellingen now have the ideal self-storage solution in the Mid North Coast. Residents from Coffs Harbour are also opting to store goods with us due to our extremely affordable prices and great facility. 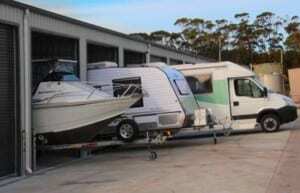 Storage Coffs Harbour doesn’t have to be a hassle. When storing with us you receive personalised service and high-quality storage solutions. We have built our new facility with customer needs in mind, creating a storage complex in the Mid North Coast that is both affordable and secure. With different sized storage units available at great rates, residents across the Mid North Coast and Coffs Harbour are choosing to store with us instead of at outdoor storage complexes. When storage prices are so affordable, it would be silly to risk the damage of your assets in an outdoor complex. Get in touch today to discuss your storage needs. We offer competitive rates and a Special Offer on storage. Whether you need to free up space in your garage or can’t fit your new boat next to the house, we have your storage needs covered. Large Shed 9m x 3.3m x 3.075m High – $60 per week. Medium Shed 6m x 3m x 2.2m High – $40 per week. Storage from $30/wk with our Special Offer. Enquire today.